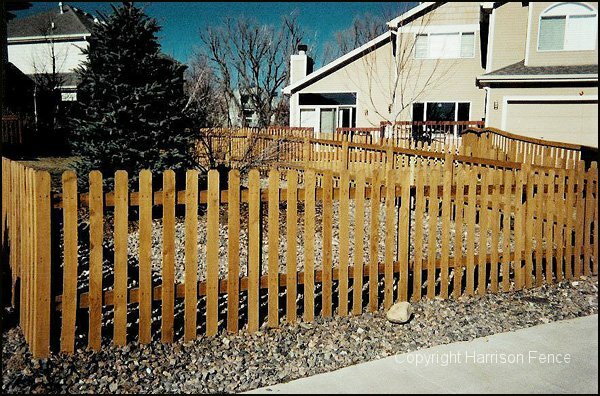 Fences can be as unique as your personality. 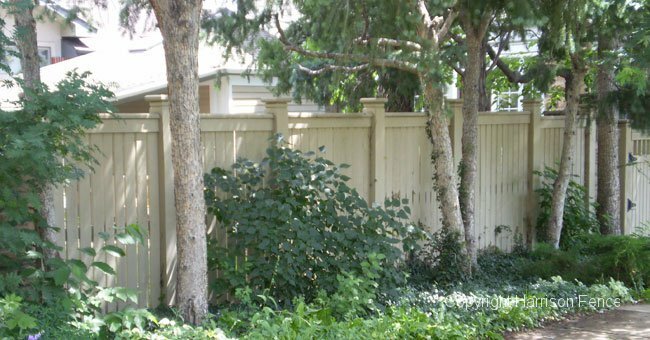 Brian will work with you to design and construct the fence that fits you and your property for maximum beauty and individuality. 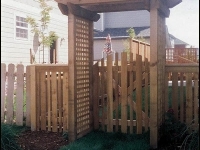 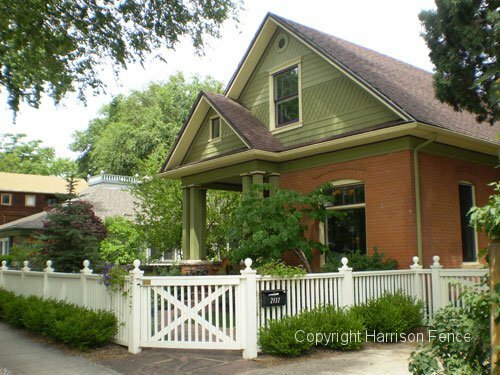 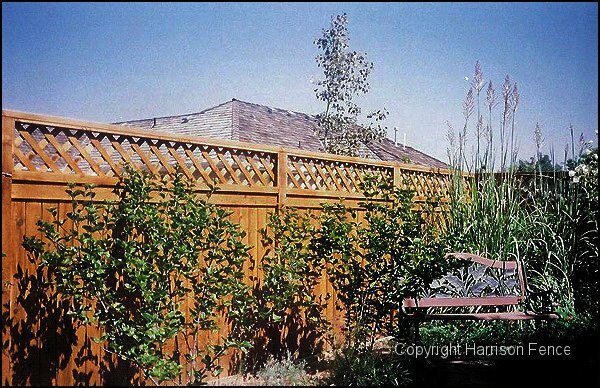 The fences below are a small sample of the decorative fences available from Harrison Fence. 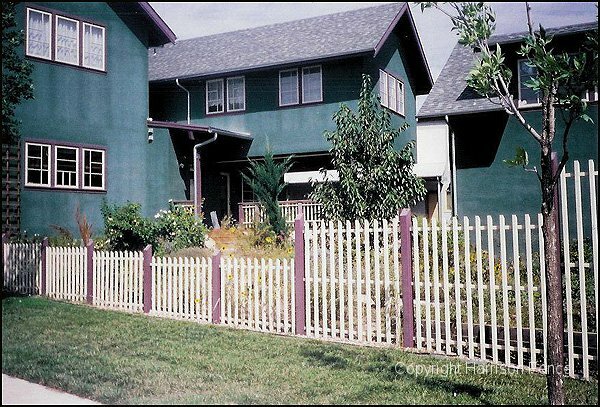 Open style - this homeowner painted the fence to match the house. 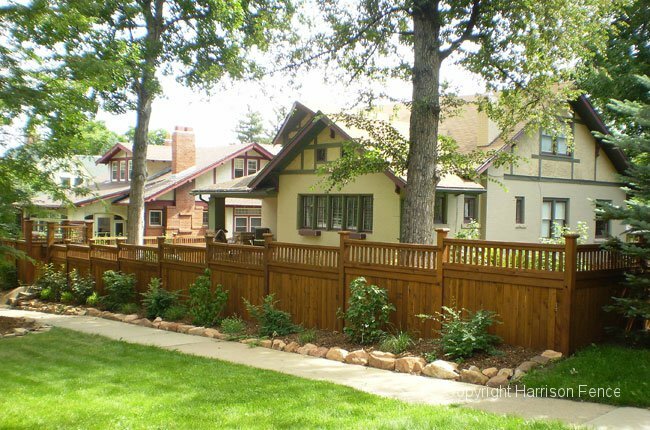 Built to enhance this home's historic designation. 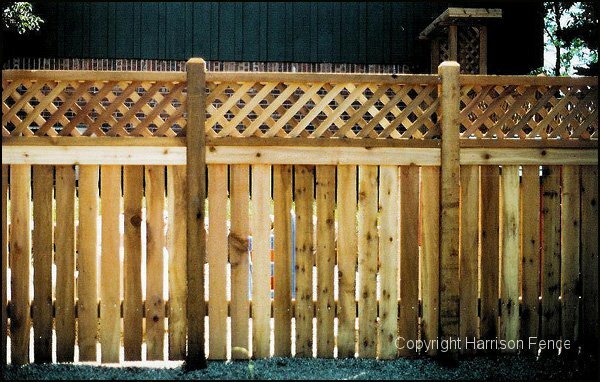 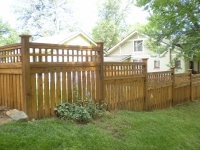 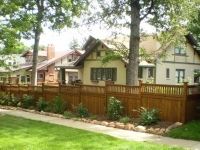 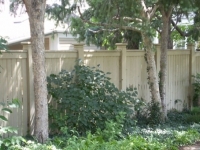 Enhance the beauty of your property with this variation on the traditional privacy fence. 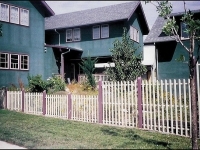 The traditional picket fence. 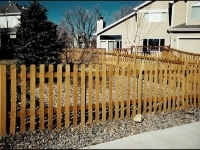 This fence uses pickets with dog-ear tops. 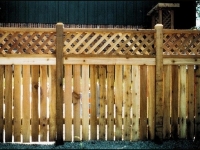 Another variation on the traditional privacy fence. 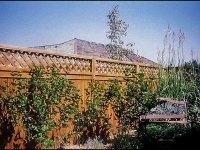 Open screen at the top for visual variation. 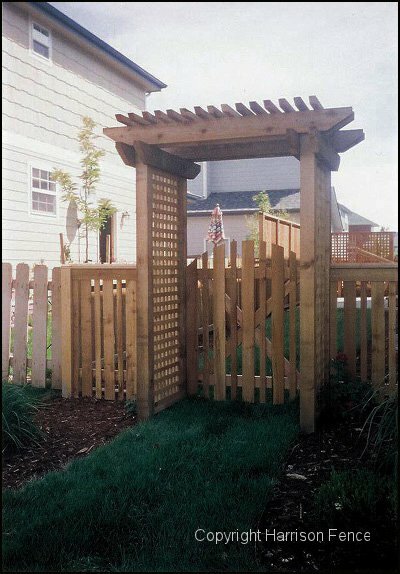 An inviting entrance into this backyard.